Hi everyone! 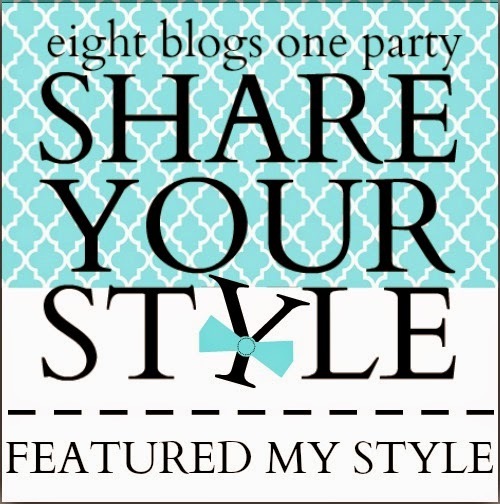 I am Sherry and I write the blog No Minimalist Here. It’s so exciting to be hosting this week and I truly appreciate you visiting. It’s always hard to choose just a few features each week because ya’ll are such a talented bunch. I hope you enjoy my selections from last week. I love Beignets and whenever we visit New Orleans Café de Monde is my first stop for these little pastries. 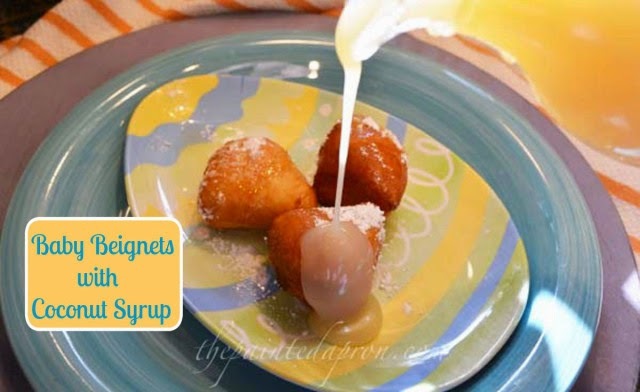 The Painted Apron shared this fabulous recipe at last week’s party. 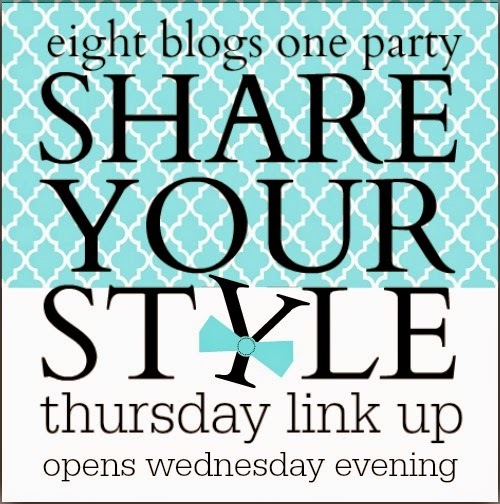 Click on Inlinkz if it doesn’t open immediately . 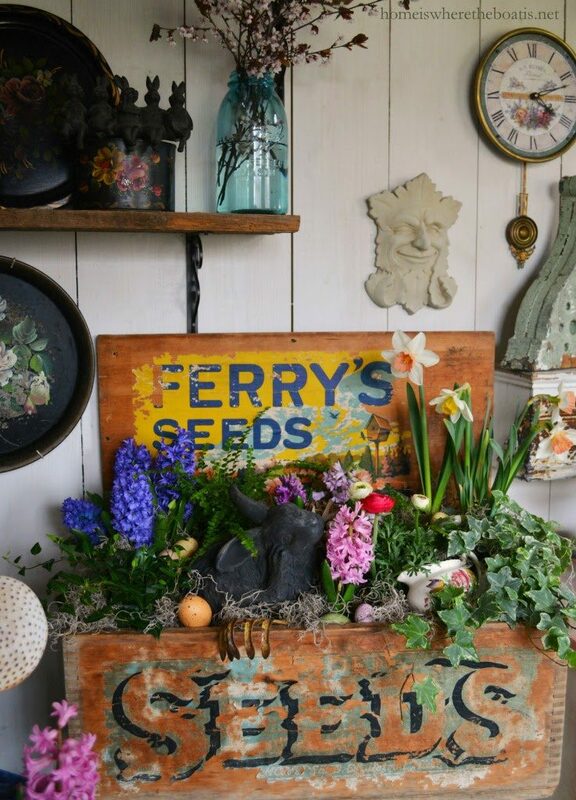 Hi Sherry, Thanks so much for sharing my Potting Shed Seed Box! 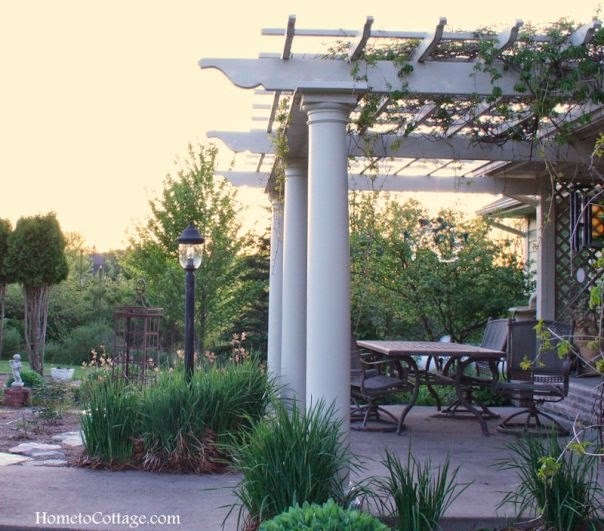 I'm honored to be included among all the inspiration here here each week! 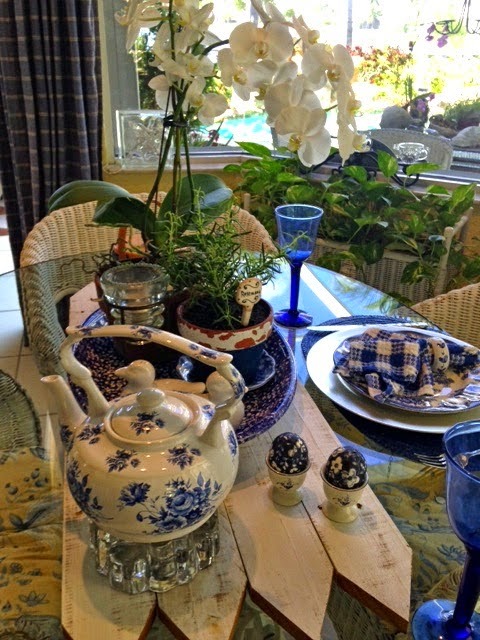 Love seeing your dining room…great features and thanks for hosting Sherry…have a great day! 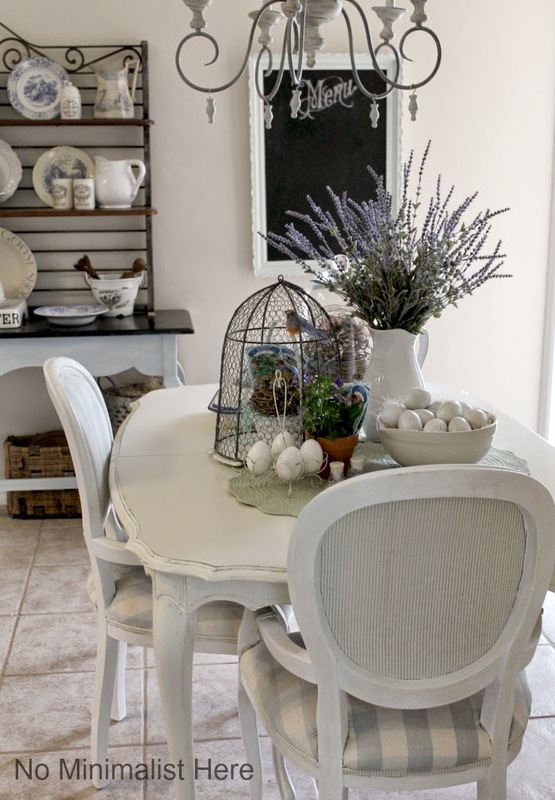 Sherry, your kitchen is so gorgeous and springified! Thanks to all for hosting and sending wishes for a great weekend! Love your house Sherry, I love the dining area and can't wait to see more. I have just had an interview on Houzz so sharing a little of my home in a post and a recent makeover of an old trunk which I gave a coastal look. I love the French country look of your house, it is a style I would really like but my house is just not the right house for it. One day I hope to build something and have my dream home, it will either be French style or New England, not sure which. Love your pretty kitchen! Thanks for hosting!